NOHMs Technologies Inc., Author at NOHMs Technologies Inc. This post was originally published on The Verge on October 13th,2016 by Angela Chen and Lauren Goode. 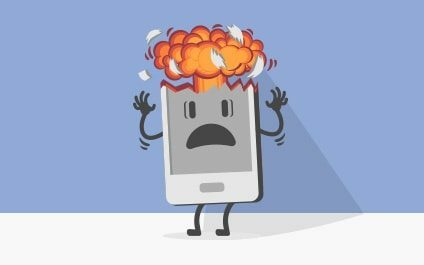 An exploding phone seems like a freak accident, but the same chemical properties that make batteries work also make them likely to catch fire. This post was originally published on The Verge on August 13th, 2018 by The Verge's Science Reporter, Angela Chen. Sometimes batteries explode. The footage is frightening, but scientists and startups have long been working to build a safer battery. 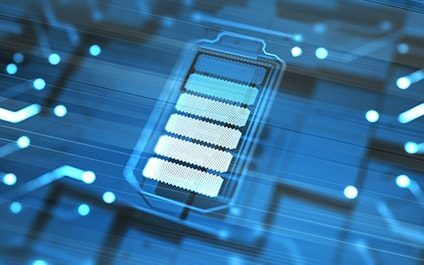 Thank you for expressing interest in cutting-edge battery technology at NOHMs Technologies! In March, NOHMs' EV electrolyte from a joint program with Mercedes-Benz R&D North America was highlighted by Senior Engineer Tobias Glossman at International Battery Seminar& Exhibit, in his talk: Technology and Research for Safer and Longer Lasting Batteries. NOHMs CTO Nominated Inventor of the Year! Based in Rochester, New York, NOHMs is the leading developer of ionic liquid electrolyte to improve Lithium Ion battery life and safety. "Most interesting deal of the year!" 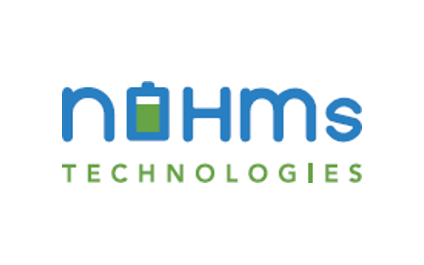 Based in Rochester, New York, NOHMs is a leading developer of ionic liquid electrolytes and to improve Lithium Ion battery life and safety.